Our retreats provide the opportunity to explore the self and understand the true nature of reality. The variety of plant medicines utilized not only cleanse the mind, body, and spirit but also are healing both physically and emotionally. Carlos, our spiritual guide, and ceremony facilitator decides which medicines are needed daily depending on your needs and the energy of the group. The plant medicines are to assist you on your journey within and begin the inner-work, to expand your consciousness and to re-discover who you are. Please note, our retreats are generally limited to 5-8 guests. This allows for more time to work one-on-one with each guest and for more of an intimate atmosphere. We try to make each guest feel at home while staying at our little piece of paradise. 2-3 powerful Ayahuasca ceremonies guided by Carlos, our experienced spiritual guide. A third ceremony is optional and depends on how you feel and your energy level. Additional plant medicines as recommended by Carlos according to your energy and needs may include Yopo, Huachuma “San Pedro”, and/or Rapé (sacred Amazonian Medicine). Before your retreat: Prior to arriving for your retreat you will want to follow the recommended diet that we send all retreat participants. Although we are flexible and can accept last minute reservations, we recommend if you are thinking of one of our retreats to contact us at least one (1) week before the retreat so that we can send you the dietary restrictions and conduct a brief medical screening. 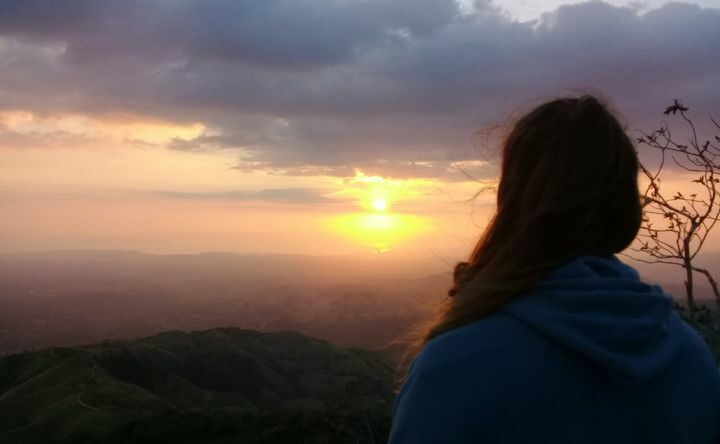 After your retreat: For many, our retreat is just the beginning of their spiritual journey. Although many are motivated to return home with a deeper connection and understanding of themselves and their lives, some find it difficult to integrate back into their habitat. We encourage retreat guests to stay in touch with other members of their group for continued connection and support following their retreat. We also make ourselves available a few times per month to speak to any guest that is having difficulty with the integration process. Unlimited access to local waterfalls from our property! 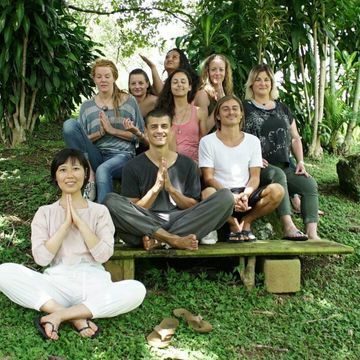 Nada Brahma Healing Center - is a small healing center located in the beautiful mountains of Costa Rica which offers intense plant medicine healing retreats as well as détox, meditation & yoga retreats. During all of our retreats, Carlos, our spiritual guide, and ceremony facilitator utilizes different plant medicines such as Ayahuasca, Kambo, Yopo, Rapé (tobacco) and Huachuma (San Pedro) to assist you on your journey within and begin the inner-work, to expand your consciousness and to re-discover who you are.All retreats are all-inclusive and include all meals, transportation to and from San Jose (SJO) Airport, lodging, 2-3 Ayahuasca ceremonies, Temazcal (Sweat Lodge), Kambo and additional plants medicines. Carlos decides which medicines are needed daily depending on your needs and the energy of the group. Carlos and our staff provide continuous emotional support and assist in the integration process throughout your stay. 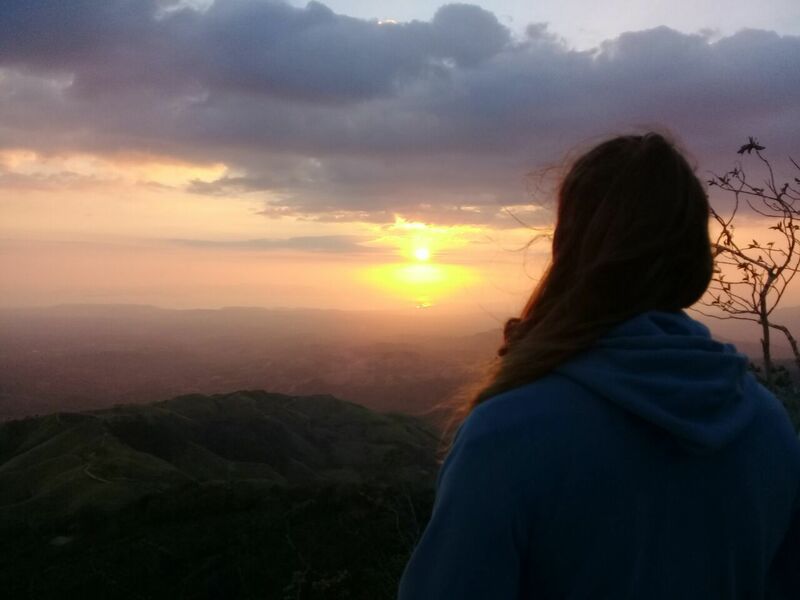 In addition, towards the end of your retreat, you will be taken to a beautiful location for a relaxing day trip to one of Costa Rica’s popular destinations.Our center is small and provides intimate retreats which are generally limited to 5-8 guests. Our property has beautiful walking trails that lead to a private waterfall and river and priceless views of the mountains. This is a place to disconnect from the modern world and re-connect with nature and yourself. Carlos and our staff work with an open heart, sensitivity, and compassion. Our staff is passionate about the work and committed to providing the support and guidance needed for each guest so that they leave with clarity, present awareness, a deeper connection to themselves, inner peace and emotional healing.